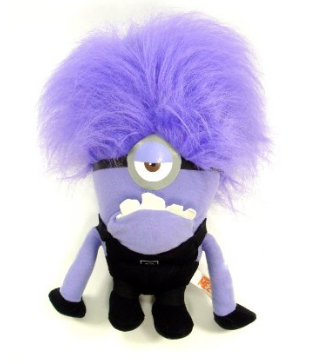 Despicable Me 2 Evil One Eyed Purple Minion Only $7.70! (Reg. $25) FREE Shipping!